Todd Glaser has been a SURFER Magazine staff photographer for over a decade. He has traveled the globe photographing the world’s best surfers in incredible waves, and has a knack for getting the invite to go on trips to remote destinations. 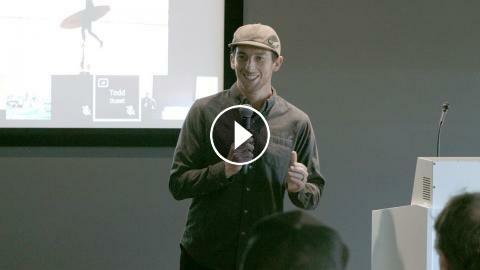 In this Talk, he is going to tell us how he learned the easy and hard way of working with the athletes, traveling, and making a living as a photographer. NEVER APOLOGIZE for your Photographs :: New ZINES!